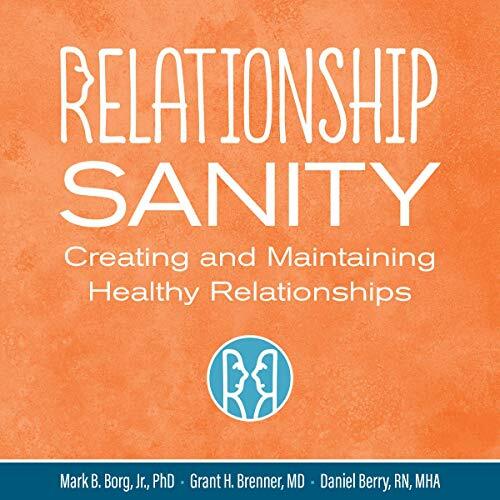 Showing results by author "Grant H Brenner"
An important and transformative guide that addresses the protective, yet dysfunctional dynamic where couples avoid genuine connection with an unsatisfying pattern of false intimacy. 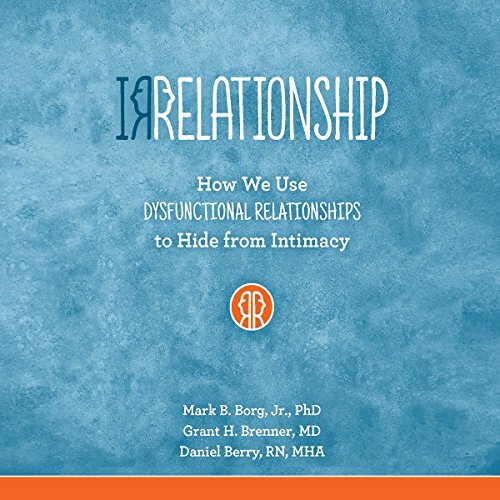 Drawing on their extensive clinical experience, the authors look at "song and dance" behavioral routines repeatedly performed by couples in irrelationships and delve into the most difficult emotions and actions to help listeners achieve personal breakthroughs. People in resilient relationships are co-owners, experience reciprocity, and are better prepared to meet challenges authentically and effectively. This invaluable sequel to the best-selling Irrelationship reviews the concept created by the authors and develops the DREAM Sequence, a tool for couples to address the perennial issues facing relationships, striving for meaningful connection, and maintaining intimacy, which results in the desired goal of “relationship sanity”.